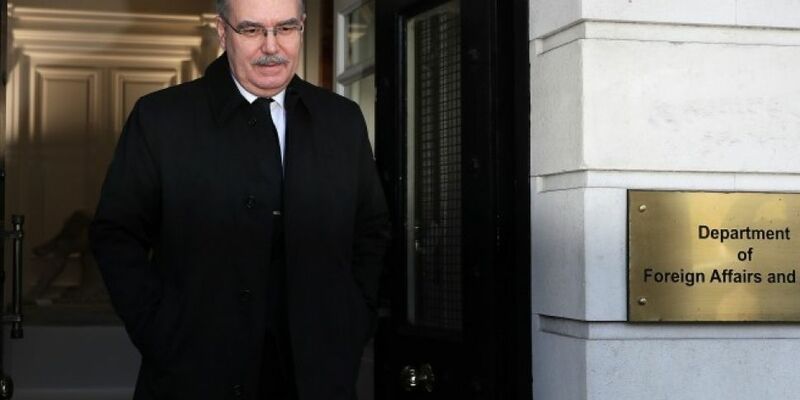 One diplomat is being ordered to leave Ireland in solidarity with the UK after the poisoning of a former spy. Taoiseah Leo Varadkar has defended the decision and says the move will not impact on our neutrality status, saying "Ireland is not neutral when it comes to assassinations or the use of chemical weapons. Not one bit." The move's being taken along with other neutral countries like Finland and Sweden. It's a show of solidarity with the UK after the chemical attack in Salisbury earlier this month where a former spy and his daughter were poisoned with what's believed to be the deadly chemical novichok.